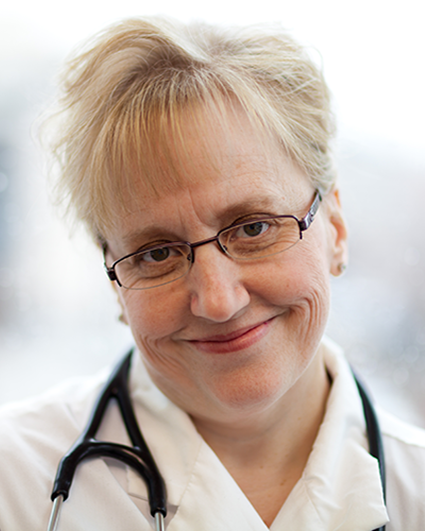 Sharon E. Straus is a geriatrician and clinical epidemiologist who trained at the University of Toronto and the University of Oxford. She is the Director of the Knowledge Translation Program and Deputy Physician-in-Chief, St. Michael’s Hospital; Director, Division of Geriatric Medicine, University of Toronto; Vice Chair, and Professor, Department of Medicine, University of Toronto. She holds a Tier 1 Canada Research Chair in Knowledge Translation and Quality of Care and has authored more than 400 publications and 3 textbooks in evidence-based medicine, knowledge translation and mentorship. She is in the top 1% of highly cited clinical researchers as per Web of Science. She holds more than $57 million in peer reviewed research grants as a principal investigator. She has received national awards for mentorship, research and education. A sample of Dr. Straus’ publications can be found here.